When the torrential rains began last week, I didn’t complain. People who live here never complain about rain. Half the time our state is either on fire or in a drought. Besides, every Colorado rainstorm blows over after a few hours. That’s just how it is. But last Monday, it rained the entire day. And the day after that. But still, no complaints. Just a few jokes about misdirected Seattle weather. It continued to pour all day Wednesday. Not quite so funny anymore. 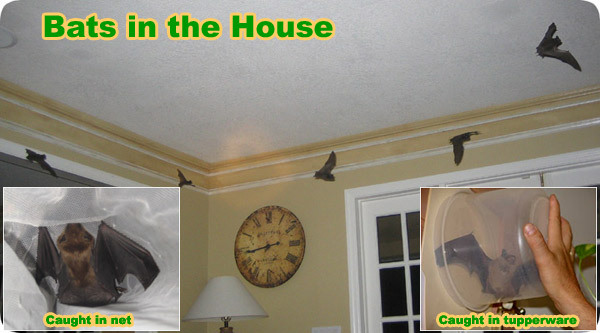 On Thursday, the phone rang just before six in the morning, startling us awake. 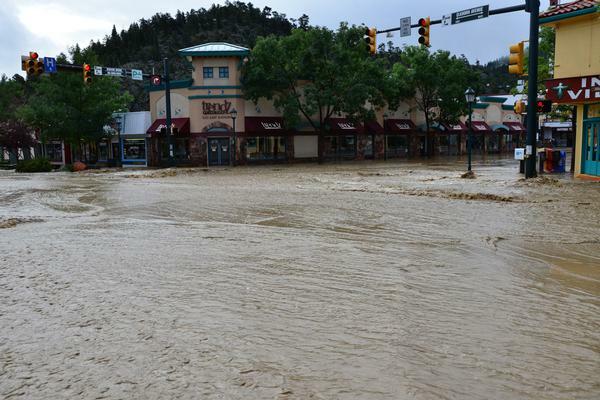 Boulder Valley School district had cancelled school for fear of flash flooding. Darrick and I were incredulous. Snow days are common around here, but canceling school for rain? It seemed ridiculous. Minutes later, this happened a mile from our house. Rain of biblical proportions continued to fall. More than seventeen inches in Boulder this past week. 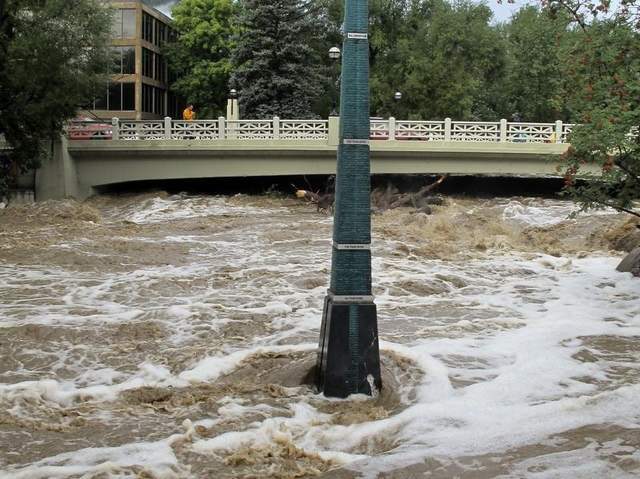 Boulder’s average precipitation is only twenty inches in an entire year. I read the statistics, unable to wrap my head around the fact that we remain untouched (knock on forty-seven pieces of wood), when just thirteen miles away, Boulder has been brought to its knees. 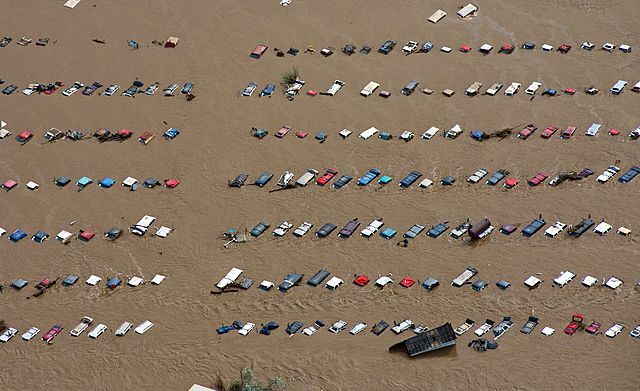 More evacuations have taken place from what some are calling the “Thousand Year Flood” than any other disaster in this country since Hurricane Katrina. Hundreds unaccounted for. Eight deaths. 1,500 homes destroyed and over 18,000 damaged. 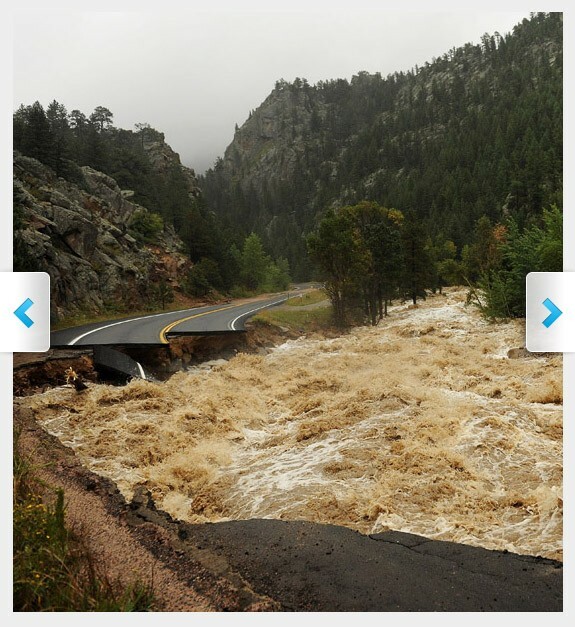 There’s a disconnect for me because so far, I’ve only seen pictures of the devastation just miles away, in places I love like Boulder and Estes Park. We’ve only been served a wee, little tapas plate of minor inconvenience. Soccer was cancelled, along with four days of school. My beloved trail is a washed out mess, but easily fixed. It’s hard to fathom all the destruction, when this morning the sun is shining in a cloudless, wide open blue sky. It’s a normal, sunny Colorado day. But for thousands of Coloradans, normal is a thing of the past. Foothills United Way: All of the money donated is going directly to people affected by the floods, according to Heather Spencer, the communications manager of Foothills United Way. The fund is focusing on Boulder and Broomfield counties, where the organization is located. It will work with local and state officials to determine what people’s needs are and partner with the appropriate organizations. 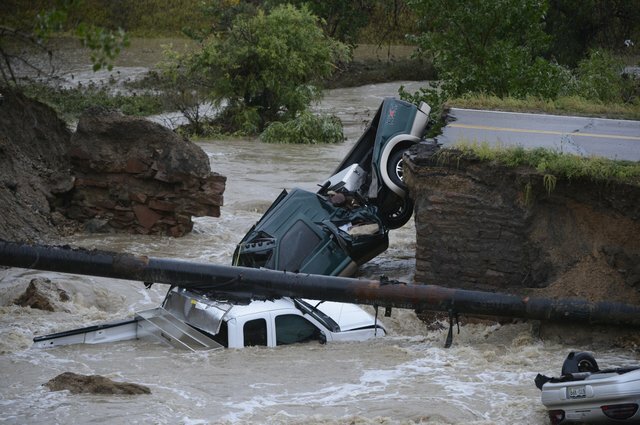 The Boulder Community Foundation is matching up to $50,000 of donations. 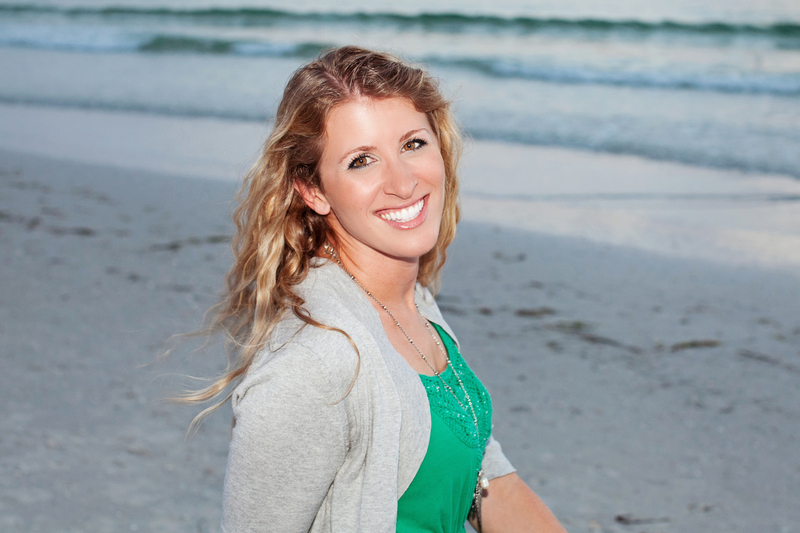 Sarah Ockler is the uber-talented author of four books — Twenty Boy Summer, Fixing Delilah, Bittersweet, and the newly released The Book of Broken Hearts. She’s also a mentor and friend. I’m halfway through the Book of Broken Hearts, and despite my attempts to read and study it as a writer, (Sarah is a master at characterization and emotion) I get sucked into the story and disappear in her world of forbidden motorcycle boys and family drama. Though The Book of Broken Hearts was released last week, it hasn’t hit Barnes and Noble shelves yet, due to negotiation snafus between the store and publisher (which Sarah details in the link). Fans of Sarah Ockler undoubtedly know about the book’s release, but I hate to think of a potential new reader not discovering this dreamy book at the bookstore. Click on the link for deets on how to get your hot little hands on this great read. 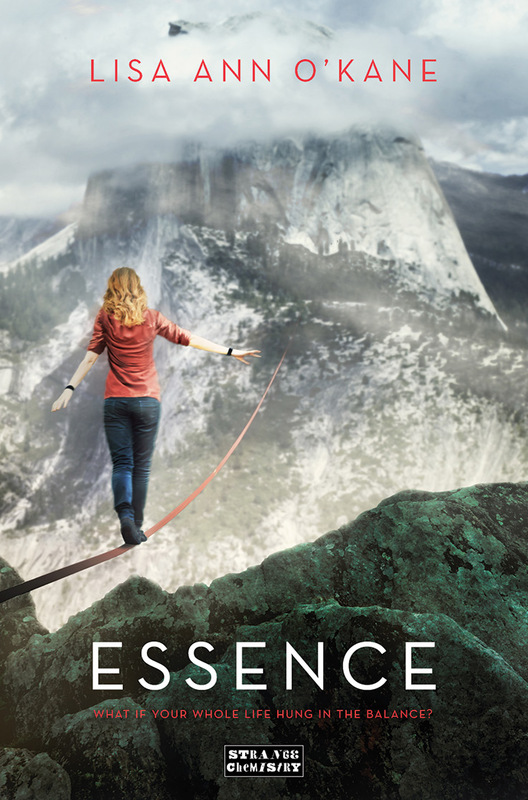 It’s an exciting time when an author’s book launches – full of expectation, joy, nerves, and heaps of hard work doing interviews, promotions, and readings. I read Peggy Edelman’s blog this morning, and learned about two authors who deserve an extra helping hand. 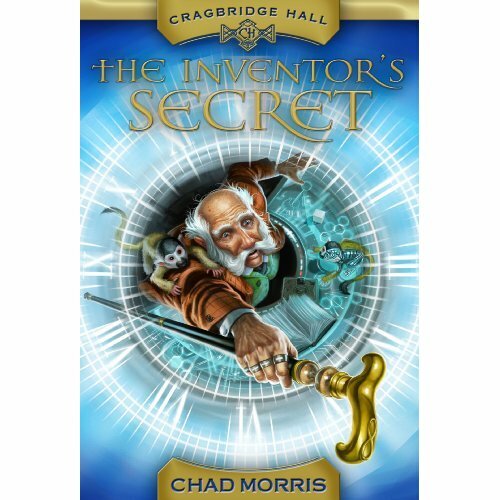 The first is Chad Morris, author of CRAGBRIDGE HALL: THE INVENTOR’S SECRET. 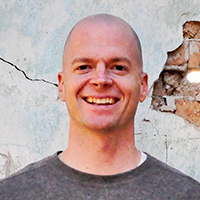 Chad is in the hospital with his nine-year old daughter, who is having a golf-ball sized brain tumor removed. His book releases today, and obviously, his priority is with his family. Writers all over the place are trying to help promote his book while he is with his daughter. There’s a great post on Chad’s blog where he talks about his daughter. 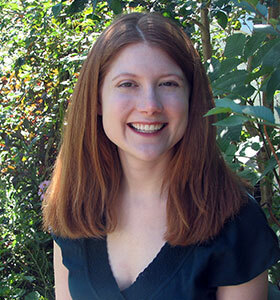 Next on the list of special releases is author Bridget Zinn. 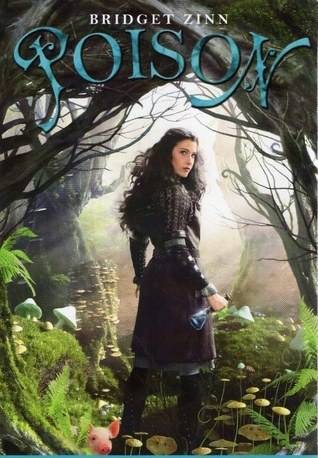 Being published was her life’s dream, and her YA novel POISON comes out next week, by Disney Hyperion. 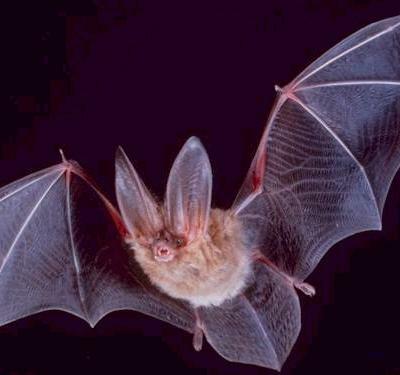 Unfortunately, Bridget died of cancer in May 2011 at age 33. 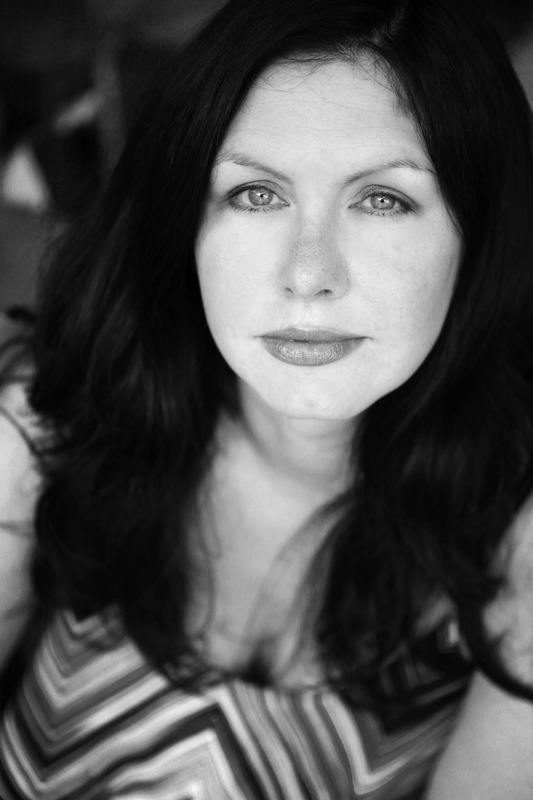 Nearly four years from her diagnosis, her novel is at last hitting the shelves. Her husband, family, and friends want to celebrate her accomplishment and help get her book into the hands of readers. Please consider helping support Chad’s release and honoring Bridget’s memory by sharing these books and spreading the word! 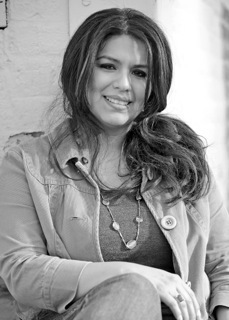 BC: Meet Jenny Torres Sanchez, crazy-talented author of THE DOWNSIDE OF BEING CHARLIE, and the soon-to-be-released DEATH, DICKINSON, AND THE DEMENTED LIFE OF FRENCHIE GARCIA. We’re going to chat about book covers and other good stuff, but first, Jenny will tell us about our cyber hike. 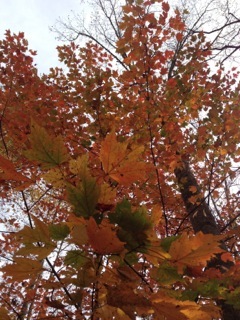 JTS: This is a picture I took of some trees while in North Carolina this October. We always go somewhere north of Florida during fall because we don’t get much fall weather down here. 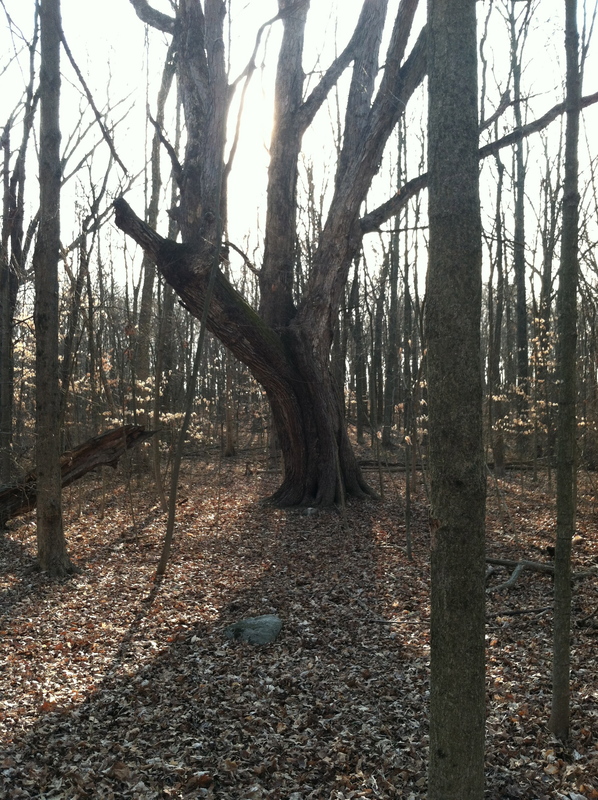 I love the change of colors and big tall trees and I especially love the view when they’re towering over me like this. I like their grandness and beauty. It makes me feel small in a good way. 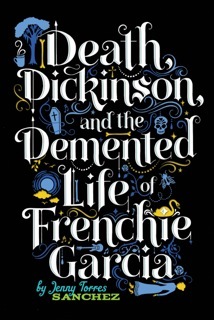 BC: The cover of DEATH, DICKINSON, AND THE DEMENTED LIFE OF FRENCHIE GARCIA is so unique. A huge amount of YA covers have photographs of beautiful, angsty girls in ball gowns. Not that there’s anything wrong with that, but I love the originality (and the font!) of your cover. And all the clues…especially the keeled over Emily Dickinson in the corner. Can you tell us about the book, and how the cover design process works? Do you, as the author, have any input in the design? JTS: I was really excited when my editor asked me to come up with a list of icons or spot art that could be incorporated into the cover and would be meaningful to the Frenchie’s story. Authors don’t get much say, if any, in their cover art and I felt really lucky to have some participation in the process. But I was amazed when I saw the cover and how perfectly the design team translated Frenchie’s story in it. I’m totally and completely in love with everything about it. It’s just incredibly cool to see someone create something in another media that so perfectly captures the mood and tone and vibe of something you wrote. And come on, a keeled over Emily Dickinson? How cool is that! JTS: Oh, man, it really is like an out of body experience. 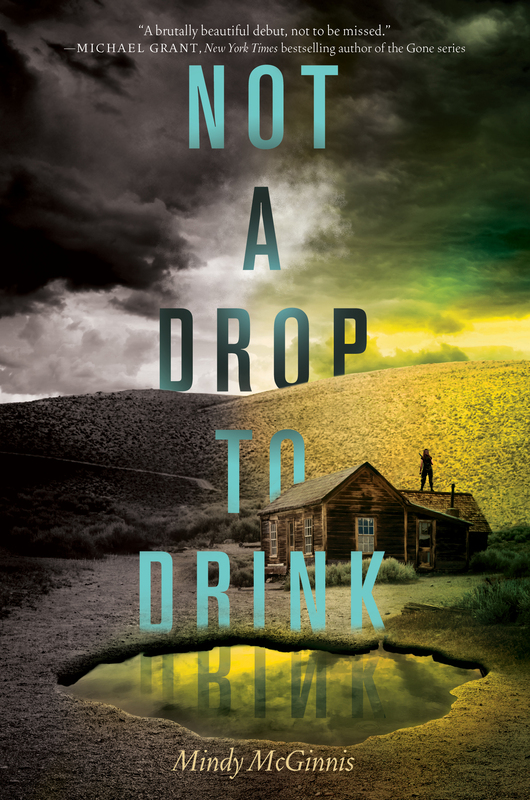 I think one of the coolest parts of the publishing process is seeing that cover for the first time because it makes it all so real. You can imagine your book sitting on the shelves—this (or some version of this) is what it will look like. It’s pretty amazing. I really like that a real photo was used for Charlie’s cover because photography is his escape from his real life, so it’s very fitting. 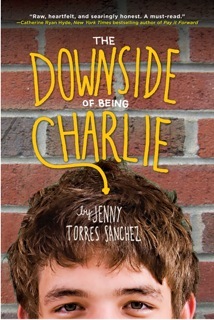 Interestingly, though, the first cover they sent me for The Downside of Being Charlie actually had a different boy on the cover, he was tougher looking, very fierce, with a hard look in his eyes. It was a great cover, but my agent and editor and I agreed it wasn’t really Charlie. Charlie is much more vulnerable, shy, trying to hide from the world, so they found a different boy and I think he’s a better reflection of the character. BC: Can you give us a hint about what you’re working on now, or is it top sekrit? JTS: Hmmm, I’m not sure if I can talk about it much . . . I don’t think anyone will jump me if I do so I’ll give you an appropriately vague unsatisfying answer. 😉 I’m working on something totally different than either of my books so far. I’ve focused on contemporary up to this point, but I’m having a little fun with a story set in the 1920s. It’s cool and pretty different, but there’s still a good dose of dysfunction and characters trying to figure out who they are and their place in the world, which is a common thread in my stories. BC: Ooh, I love that era, and now I’m so intrigued. Thanks heaps for sharing your experience, Jenny! I can’t wait to get my mitts on Frenchie. When is it available? JTS: Thanks so much to you, Beth. I’m really excited for Frenchie to make her way out there in the world and for readers to share in her story. Release date is May 28, 2013, but you can preorder now and/or add it on Goodreads.